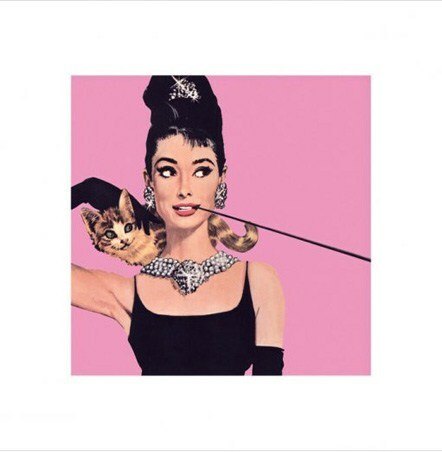 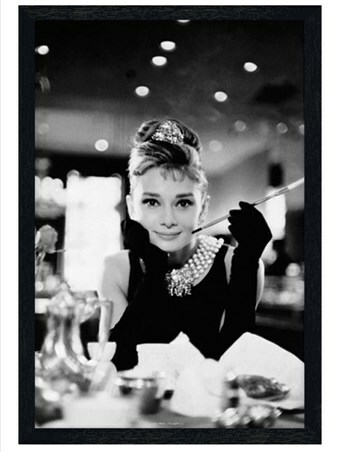 Film Canvas: This canvas image was taken from the theatrical poster originally used for the film Breakfast at Tiffany's. 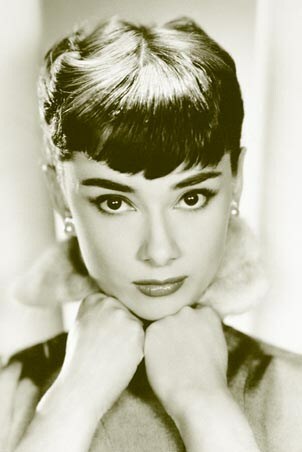 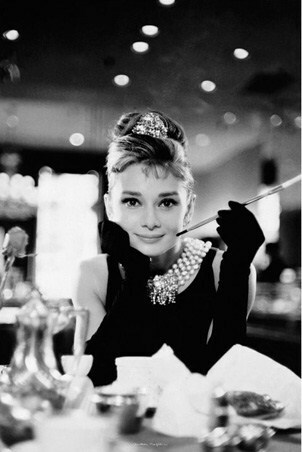 The only difference being that this is more of a close up on Audrey Hepburn's character, Holly Golightly, unlike the theatrical one which is focussed on the whole body. 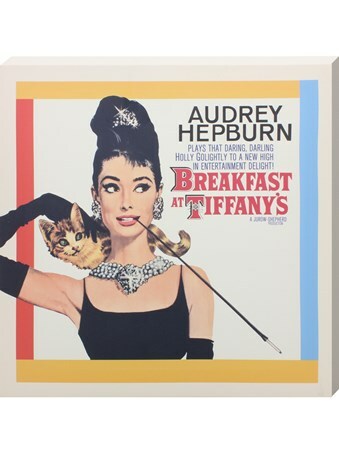 High quality, framed Audrey Hepburn as Holly Golightly, Breakfast at Tiffany's canvas print with a bespoke frame by our custom framing service.